DRY AS TOAST: Need a Laugh? 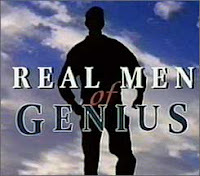 Bud Light's "Real Men of Genius" radio commercials get me every time. I dare you to listen to any one of them and not bust out laughing. P.S. OMG, this one's hysterical! I LOVE those commercials. I always crack up at the backup singers who emphasize the silliest words. Freakin ridiculous and hilarious at the same time. Love it! There are days when I bang my head against the wall and wish I could hear. I AM WITH YOU!!!!!!!! I laugh out loud every time I hear one too! I love the Real Men of Genius series! Its so bad. 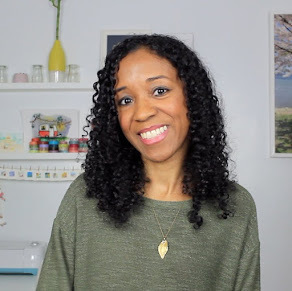 i cant believe they still pay people to make this kind commercial.